The Lexmark CX517 series delivers consistent colour printing and is faster and more reliable multifunction printing than ever. 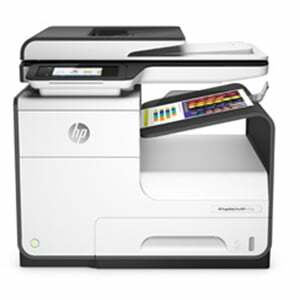 Print, Copy, Scan & Fax up to 30 pages per minute in both mono and colour. The CX517de all-in-one prints at 1200 x 1200dpi resolution giving crisp images and smooth graphics. 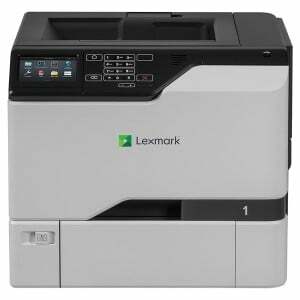 The Lexmark CX517 Printer range make it easy to use and control your print jobs via the 7 inch colour touchscreen display. Print directly from USB via a port on the front of the machine. Network connectivity and Double Sided printing are standard and noise, paper and energy saving functions include Eco mode, automatic hibernate and quiet modes.